When someone walks into your workspace, what do they see? What do they feel? Does your workspace communicate who you are, or what you want your work to represent? Does it inspire you to do your best work? 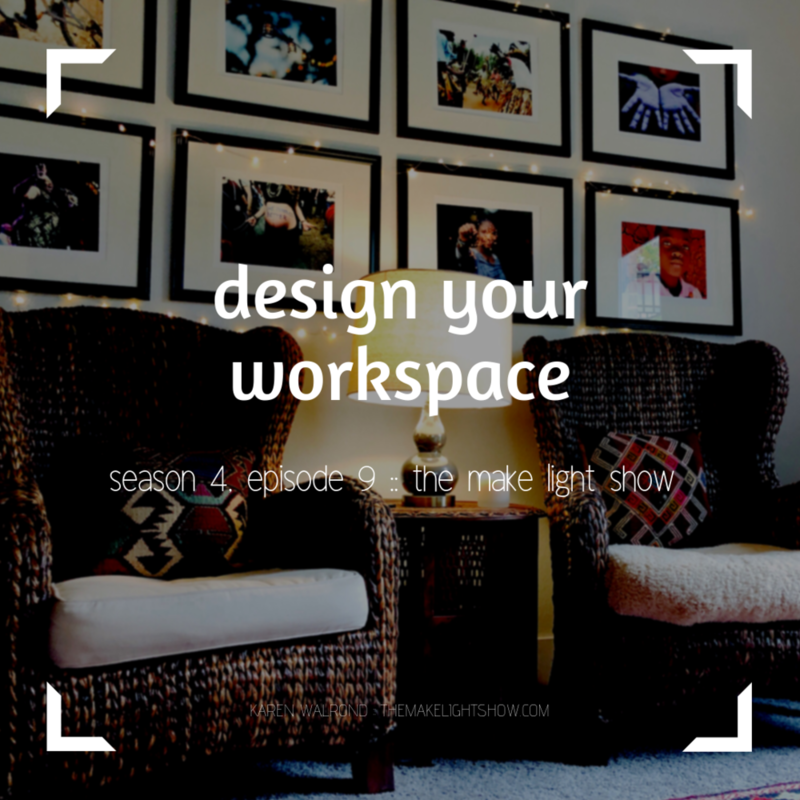 Join me today as I share what I thought about in designing my workspace, and how the objects around you can help inspire your work and your life. While I don’t talk about the practical side of setting up a workspace, my daughter sent me this article on six easy ways to help make your workspace happy, productive and organized, and it has some good tips. Ingrid Fetell Lee’s TED talk on how things can inspire joy. Fetell Lee’s wonderful book Joyful: The Surprising Power of Ordinary Things to Create Extraordinary Happiness. Easily one of the most joyful books I’ve read all year. Fetell Lee’s website, The Aesthetics of Joy. The restorative effects of nature. Indoor plants that are easy to take care of. And finally, a little about my own workspace.